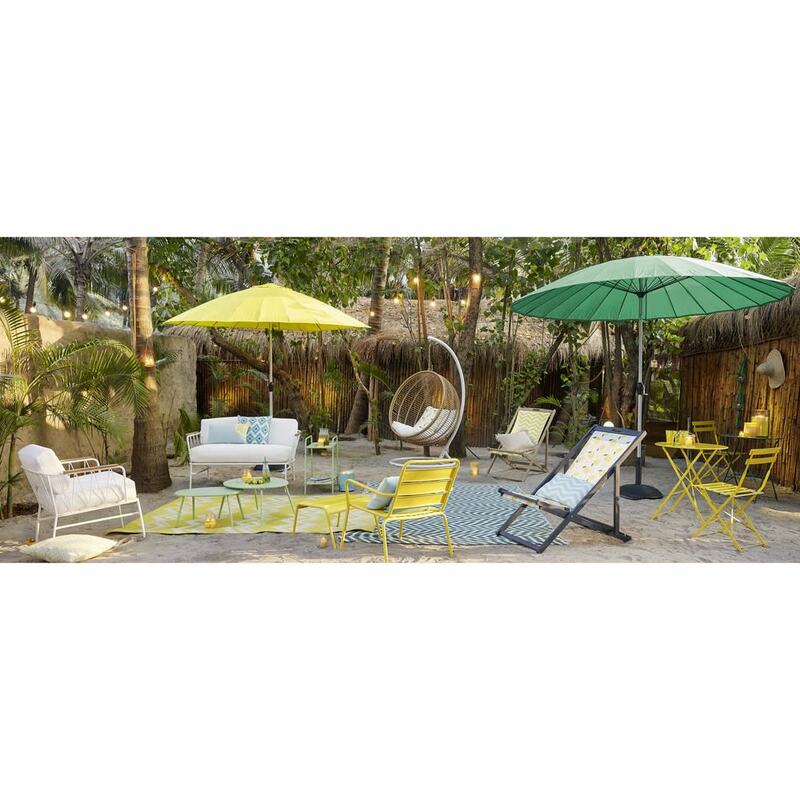 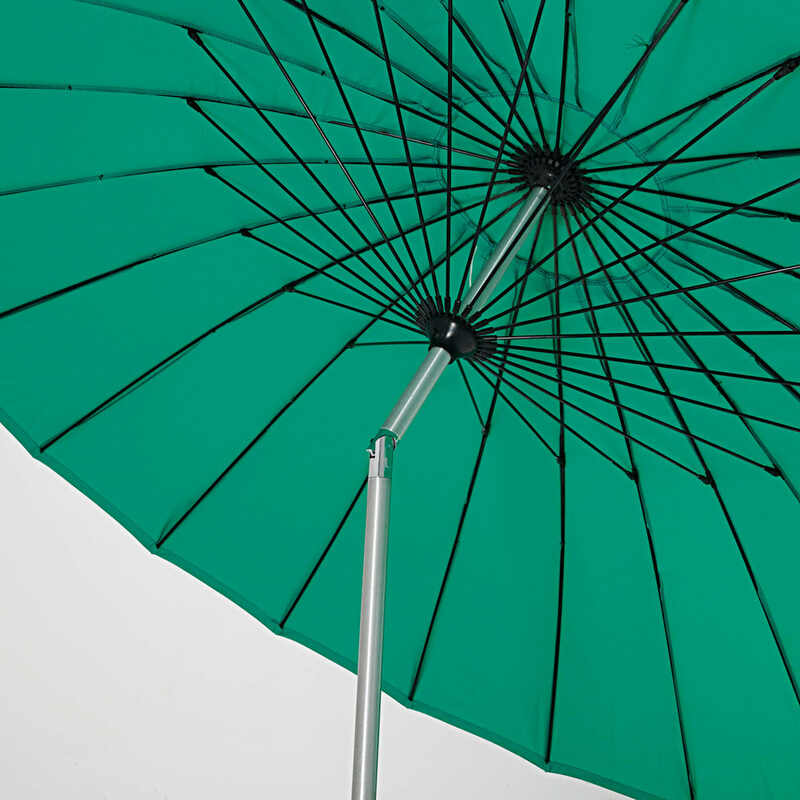 The PAPAYE adjustable parasol in aluminium and blue lagoon fabric is incredibly colourful, sturdy and hard-wearing. 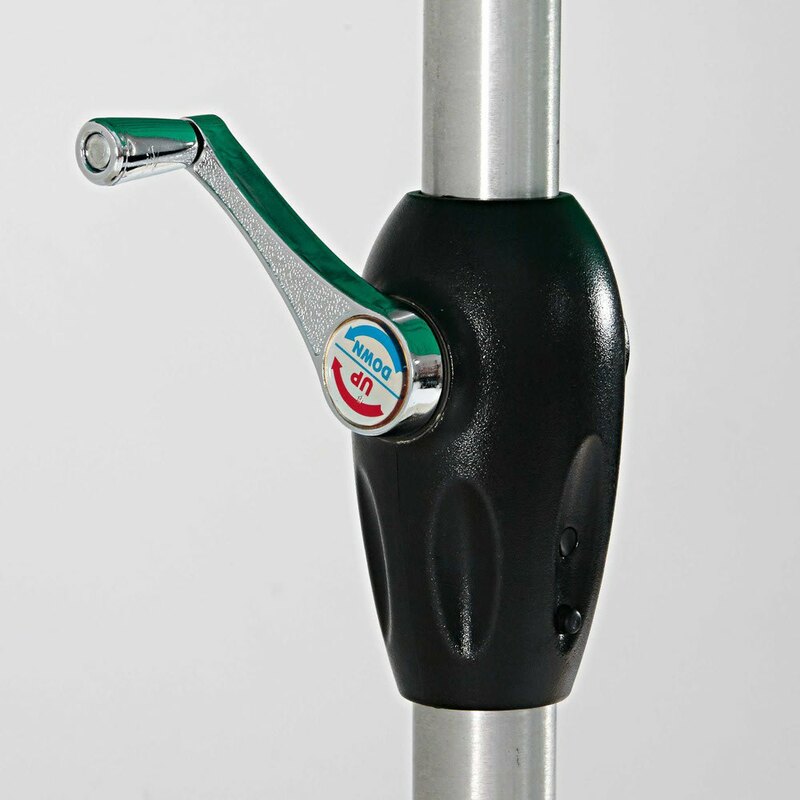 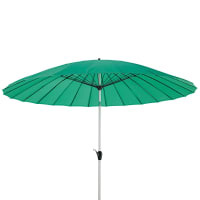 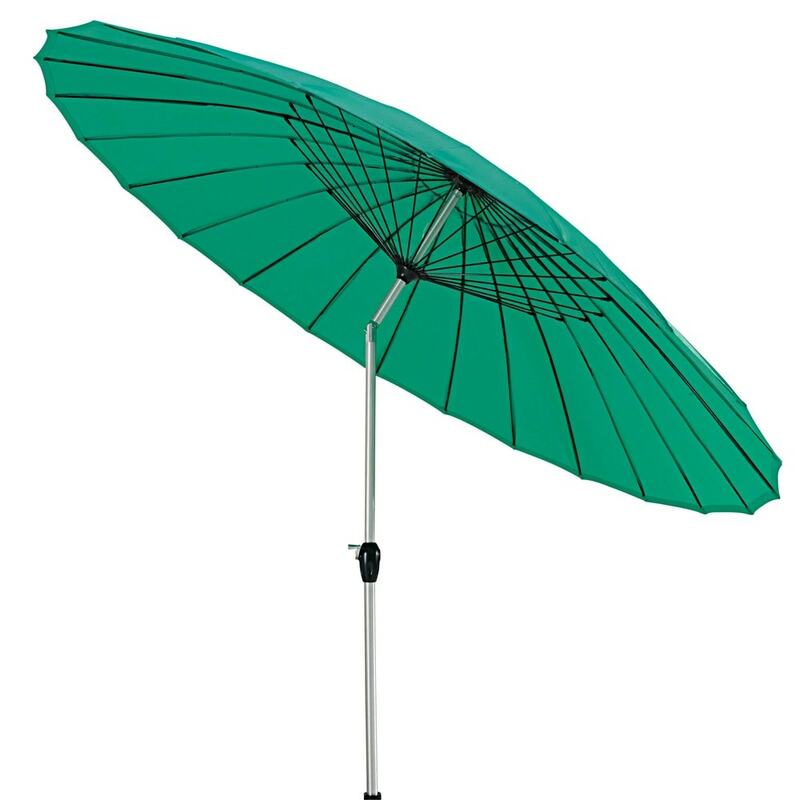 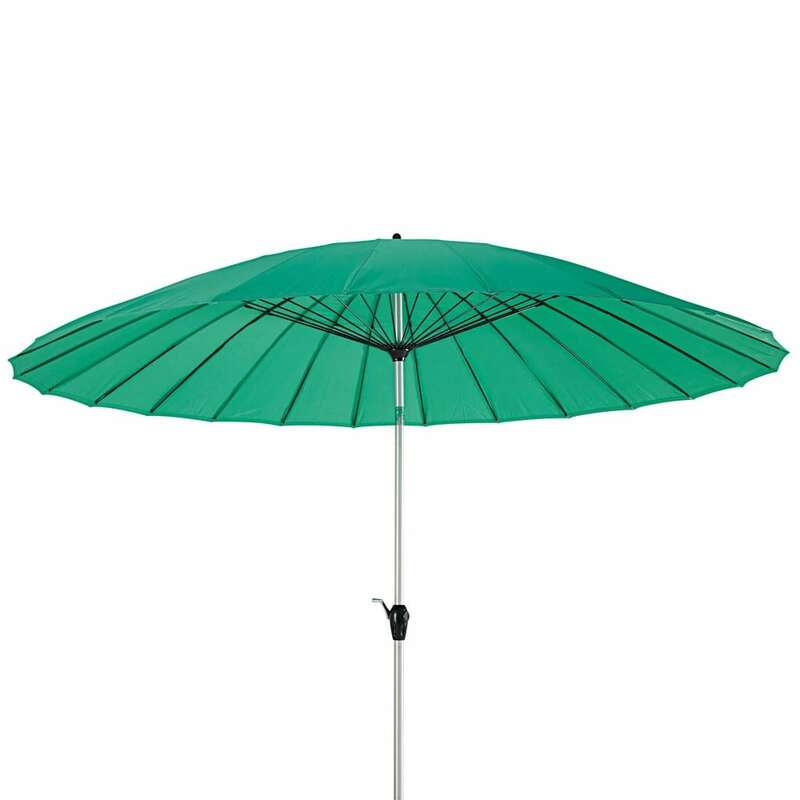 Easy to open and close with its crank handle, you can adjust your parasol for protection from the sun's rays in your garden, throughout the day. 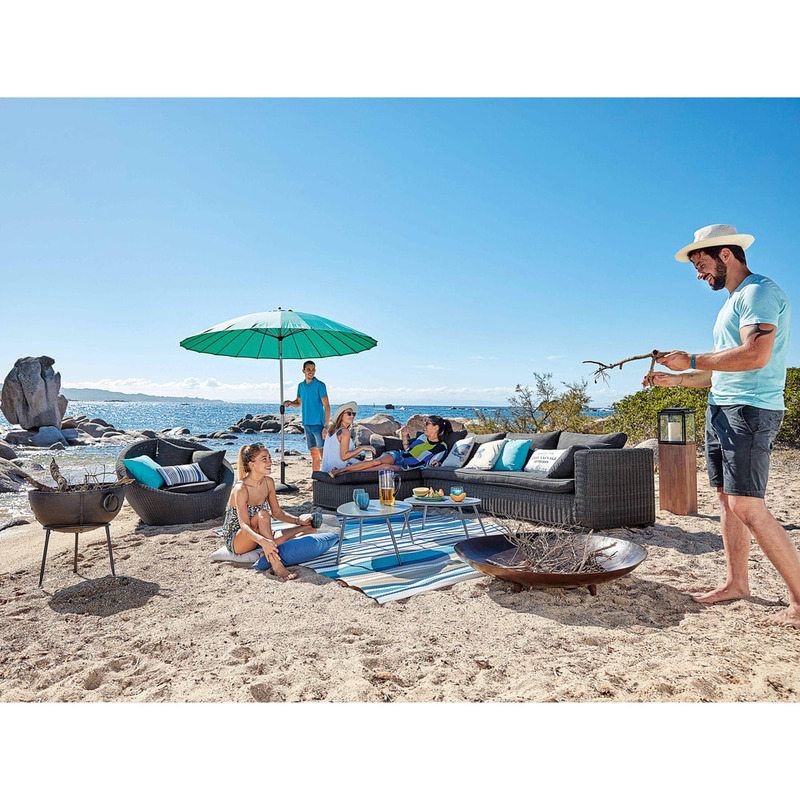 With its hard-wearing aluminium structure, this rounded blue parasol is perfect for providing shelter for a table or a sun lounger.